Vacuum packed ground coffee suitable for coffee machines. 250 gr. 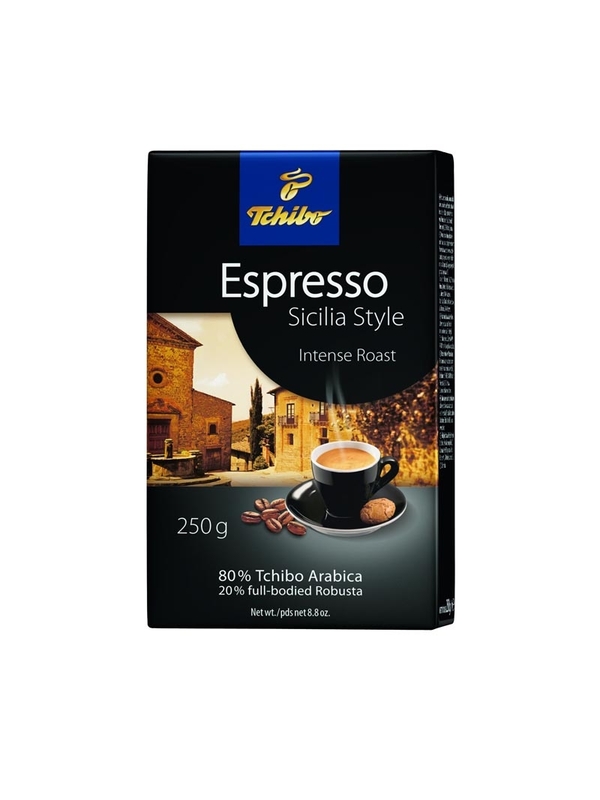 Sicialian type espresso is a perfect blend of finest Arabica and Robusta coffee beans refind by intensive roasting process. 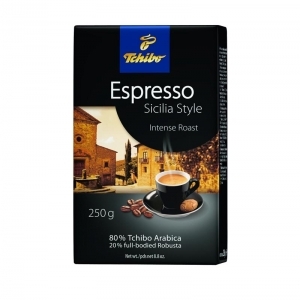 Typical Sicilian character with dark notes and full-bodied aroma.